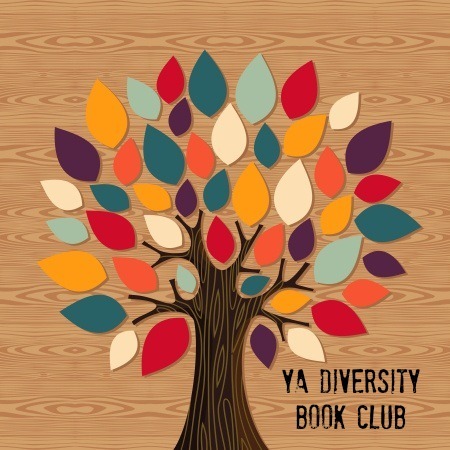 The YA Diversity Book Club has been going strong for almost a year now. (Woohoo!) Recently we realized that all of our selections so far have been either contemporary or historical -- i.e., realistic fiction. 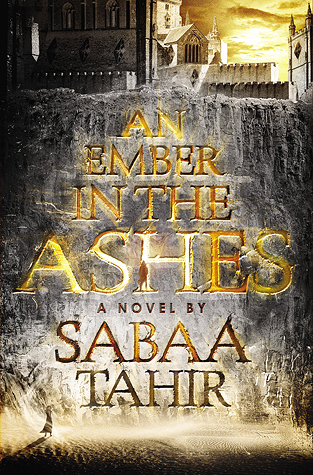 Wanting to broaden our scope and examine diversity in other genres, we looked to Sabaa Tahir's much talked about debut, AN EMBER IN THE ASHES. There, Laia meets Elias, the school’s finest soldier -- and secretly, its most unwilling. Elias wants only to be free of the tyranny he’s being trained to enforce. He and Laia will soon realize that their destinies are intertwined -- and that their choices will change the fate of the Empire itself. To be perfectly honest, after reading EMBER, I'm not sure that I would classify it as a diverse read. The world-building seems to draw from multiple sources -- most notably Ancient Rome, and a little from the Kashmir region -- but none of them comes through strongly enough for me to feel that I've learned more about a specific culture. That said, Tahir spun those influences into a wholly original setting and society, which is no small feat! And of course she is a diverse author -- a woman of color -- which I think is significant. Anyway, EMBER is a riveting and thoughtful read. For me, one of its strongest points was the dual POV structure. Sometimes two characters can sound too much alike, or the author will cover the same ground from both perspectives. But in EMBER, Elias is confident and wry, while Laia is fearful but determined, and each of their sections moved the story forward, adding information and building tension until the explosive (wink wink) end. Interestingly, several other diverse books that we've read recently also featured dual POVs. LIKE NO OTHER by Una LaMarche was YA Diversity Book Club's very first selection! A Romeo & Juliet story set in Brooklyn, between a Hasidic Jewish girl and a West Indian boy. THE WALLED CITY by Ryan Graudin technically features three point of views. Two girls and one young man struggle to escape a rough-and-tumble neighborhood inspired by the real life area of Kowloon in Hong Kong. LIES WE TELL OURSELVES by Robin Talley was another YADBC pick. Two teenage girls in Virginia grapple with their sexuality during the era of de-segregation. THE STORYSPINNER by Becky Wallace is a Brazilian-flavored high fantasy novel. It actually rotates between several characters, but due to 3rd person narration it still feels focused on the two protagonists, Johanna the storyspinner and Rafael the young duke. What other novels do you think use dual POVs really well? Or are there any coming out soon that you're excited about? We want to know! Next month we're reading SIMON VS. THE HOMO SAPIENS AGENDA by Becky Albertalli (which the Gay YA Book Club recently discussed on Twitter). 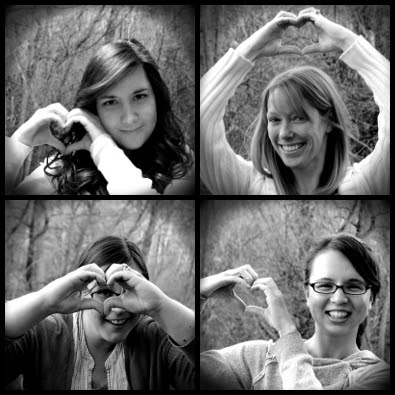 Please feel free to join us by reading along! 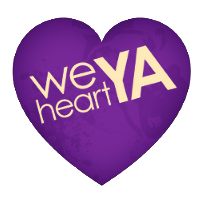 You can also visit the full archive of YADBC posts and #YADiversityBookClub tweets. Oh wow you're right- it is coming up on our one-year book club-aversary! I do like dual pov books and it works especially well in EMBER due to Elias and Laia's circumstances. And yes, thankfully their voices are so distinct. I think you've covered the dual pov books very well- I really must start The Storyspinner. Everyone is raving about it! I'm a sucker for books with multiple POVs.